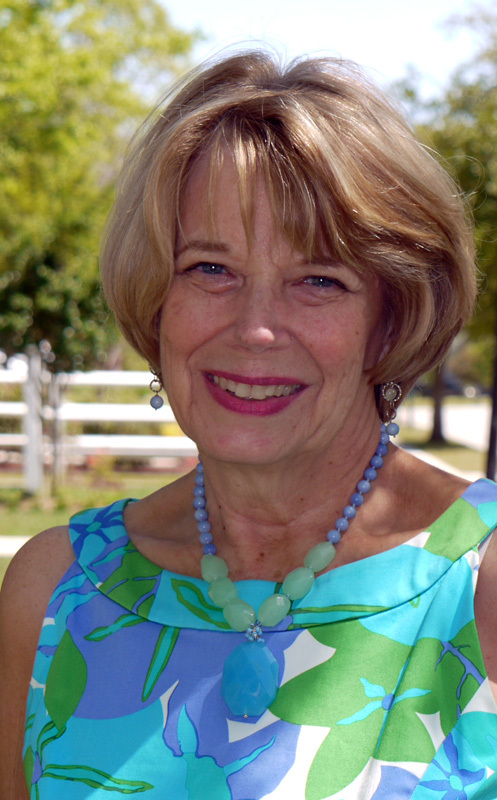 Sandra Chambers is currently a freelance writer for Allegiant’s inflight magazine, Sunseeker, as well as several lifestyle magazines and newspapers including Wrightsville Beach Magazine, Lumina News, North Brunswick Magazine, South Brunswick Magazine, and her online website/blog, Southern-Traveller. Some of her favorite places to visit are cities and towns with a distinctive Southern flavor and culture –Charleston, SC, Savannah, GA, Beaufort, NC, Asheville, NC, and her current hometown of Wilmington, NC. Other top travel spots for Sandra include Orlando (Disney World), London, England, and any Caribbean cruise! In addition to travel writing, Sandra enjoys writing profiles, news stories, and feature stories. A few of her more famous profiles include the Rev. Billy Graham, actress and film stars Linda Lavin, Hilarie Burton, and Chuck Carrington, and TV and movie film casting agent, Mark Fincannon. Sandra has been both a writer and an educator for most of her life. She holds a Master’s Degree in Education from Santa Clara University, CA, and a B.A. in English from West VirginiaUniversity. When not writing, she enjoys traveling, photography, golf, checking out new restaurants, hanging out at the beach, and spending time with her family. 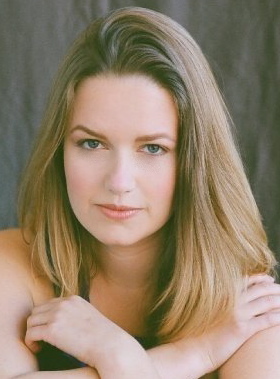 Sarah E. Chambers currently resides in Wilmington, NC , where in addition to being Southern Traveller’s food and wine editor she is also a professional actress. Sarah graduated from UNCW with a Bachelor’s degree in Theatre Arts.